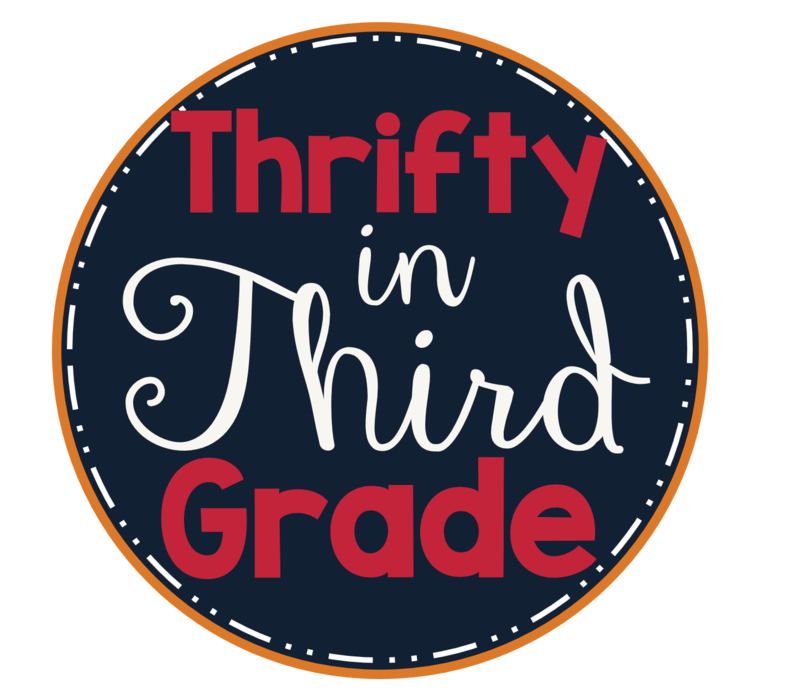 Rounding is a really difficult skill for a lot of students. You can never have enough resources to practice it! 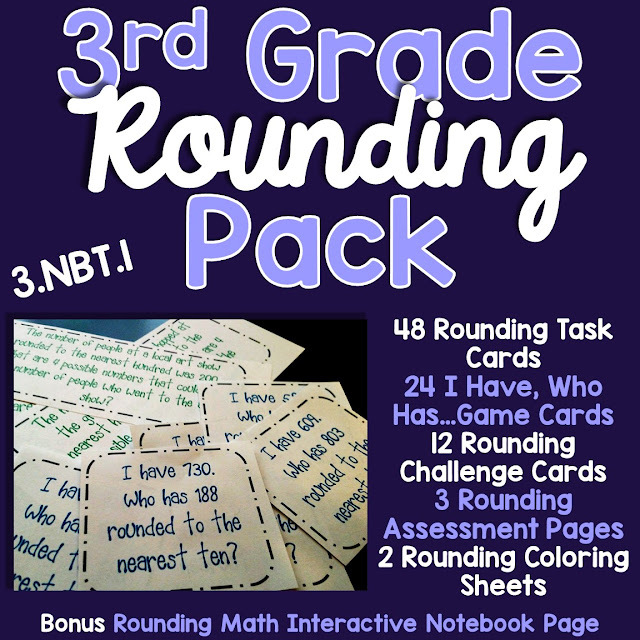 This Rounding Pack includes plenty of activities to choose from to practice rounding to the nearest ten and hundred with students. There is even a fun, I have..., Who has...? game!